Summer means freshly mowed lawns, green trees, and blooming flowers. Your home’s curb appeal is at its peak, and your time should be spent enjoying the outdoor space you already have! Play up all outdoor features or create a backyard oasis. 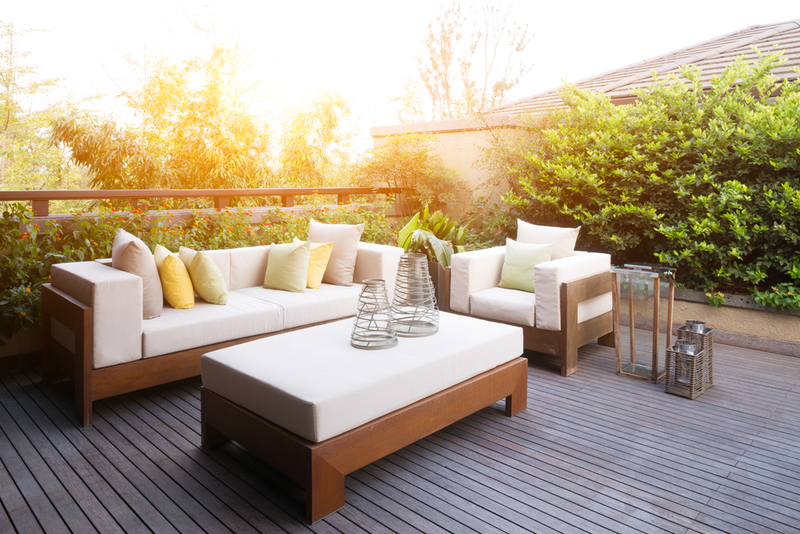 What better time than summer to freshen up your outdoor space for both you and your potential buyers to enjoy? Clean up your yard, dust off outdoor furniture, shop for new plants and freshen up lackluster paint or decor. This will make #4 much easier! Those long weekend getaways almost everyone takes in the summer make weekend open houses difficult. Consider hosting open houses at alternative times during the week to give buyers more opportunities to attend. The majority of families are looking to buy a home and settle before the time school starts, especially if they’re relocating. This can also increase their sense of urgency to close. With more free time during the summer and longer days, families have an increased availability to search for the perfect home. Positioning your open house as a summer soiree can do your home wonders. 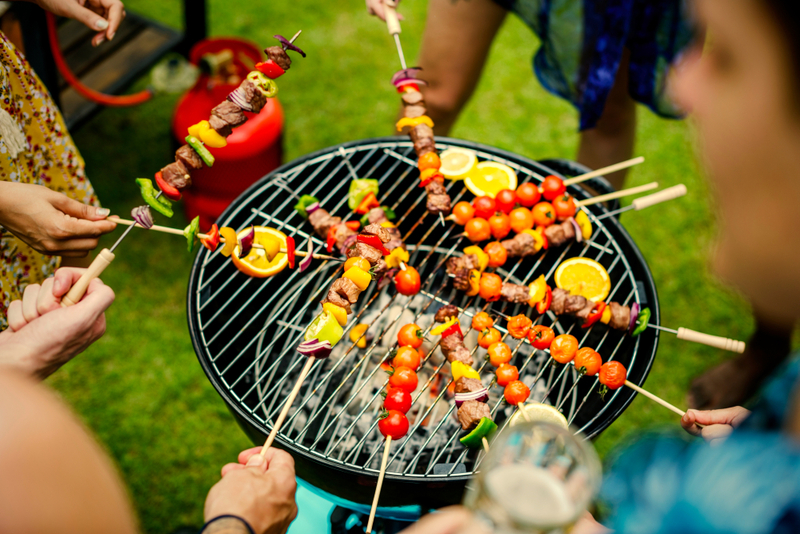 Fire up the barbecue and show your potential buyers how they can host their friends and family. Plan your open house at the end of the day when it’s cooler and the end of the workday. Typical open houses are not what potential buyers are looking forward to after a day at the office. Providing refreshments and light summer snacks will leave them feeling refreshed and with a good taste in their mouth (literally)! When you sell your home, chances are you have a revolving front door as buyers schedule showings. Prep your home, leave the keys to your trusted real estate agent and have them host several open houses in the time frame you are gone. Potential buyers might even feel more comfortable to tour the home without the seller being present, and may want privacy to discuss your home openly. Considering selling your home this summer? Get an accurate home value report in just one click.